At Gaines Soft Water, our mission is to provide the residents of San Antonio and the Texas Hill Country area with innovative solutions to water treatment and conditioning, water softening and water quality problems, well water problems, and water treatment system repairs. 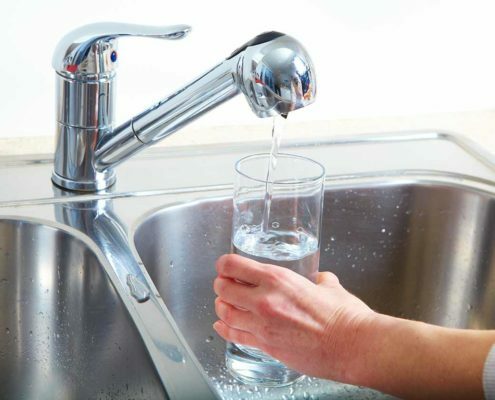 We believe in providing our customers with healthy, clean, and high-quality drinking water through superior equipment and unmatched customer support. Rather than represent any specific manufacturer, we focus on you, determining your specific needs and assembling customized water treatment packages to satisfy those needs. These packages often include products from multiple manufacturers. We carry and service all brands, including Rainsoft, Culligan, Rayne, DMS, Alamo, Lindsay, Sears, Aqua Master, General Electric (G.E. ), Bruner, Hague, Star, Water Boss, and Montgomery Wards. Give us a call or fill out our form to receive a free quote! 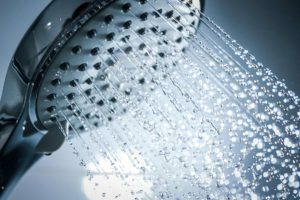 To provide you with the right solution that works, we have tied with all the leading manufacturers of water softener systems. So whatever your requirement, we will customize a solution best suited to you. 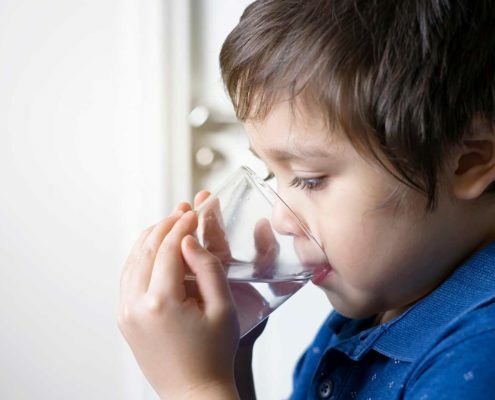 For safe, clean drinking water in San Antonio, Hill Country, and Cities North of San Antonio, including Boerne, New Braunfels, and the Canyon Lake Area, call us now. To meet your requirements, we carry and service all brands of water treatment systems. Call Now For a Free Water Test! Gaines Soft Water is an established, family-owned company based right here in San Antonio, Texas. We are local and committed to serving Bexar County, Bandera County, Comal County, Kendall County, and other surrounding areas of Central and South Texas. We understand and successfully treat all types of local water – from well water to municipal systems. Rather than represent any specific manufacturer, we focus on you, determining your specific needs and assembling customized water treatment packages to satisfy those needs. The packages often include products from multiple manufacturers. This focus on individual needs and implementing customized water treatment systems has been a guiding principle of Gaines Soft Water for over three decades. For our top of the line installation services, we use Rainsoft equipment as it has proven to be one of the most reliable brands in the industry. Rainsoft has been producing water improvement systems for residential applications since 1953. We also service and repair all major brands of water softening, purification and filtration equipment. 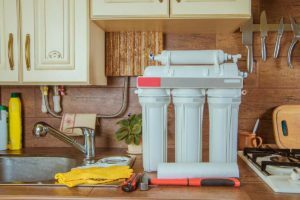 We offer 24/7 repair services for many brands of water treatment systems including: Rainsoft, Culligan, Rayne, DMS, Alamo, Lindsay, Sears, Aqua Master, General Electric (G.E. ), Bruner, Hague, Star, Water Boss, and Montgomery Wards. Additionally, we are licensed with TCEQ as Class III water treatment specialists and installers. Give Us a Call or Fill Out The Form Below to Receive a Free Quote!